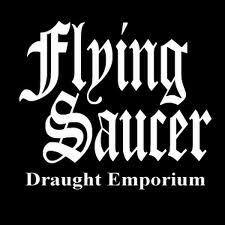 The Flying Saucer has the perfect gourmet sandwich or sausage and cheese platter to accompany their more than 100 beers on tap. 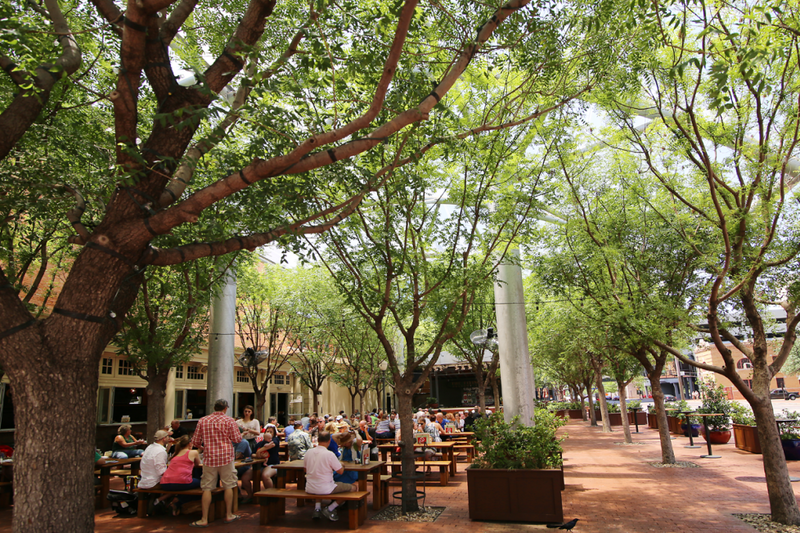 When the weather is great, enjoy the outdoor upper and lower beer gardens. Entertainment every Thursday-Sunday night and live bands every Monday night. 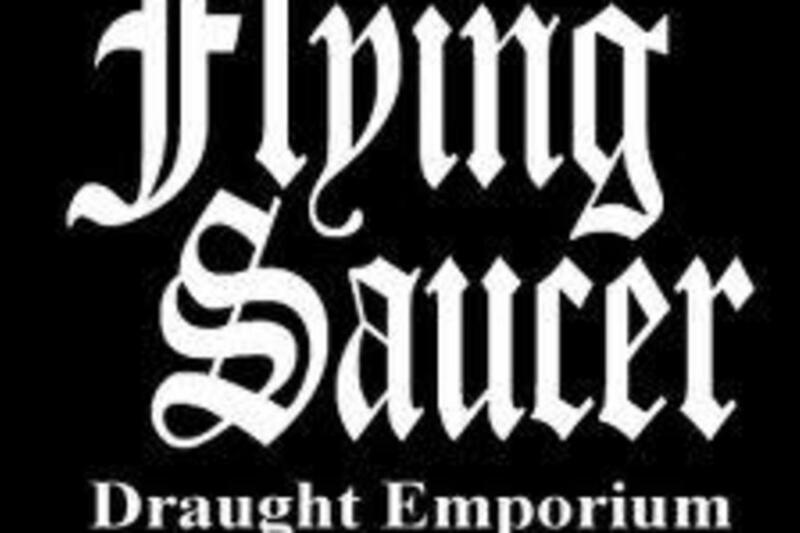 Description The Flying Saucer has the perfect gourmet sandwich or sausage and cheese platter to accompany the over 100 beers on tap. When the weather is great, enjoy our outdoor upper and lower beer gardens! Entertainment every Thursday-Sunday night and live bands every Monday night.